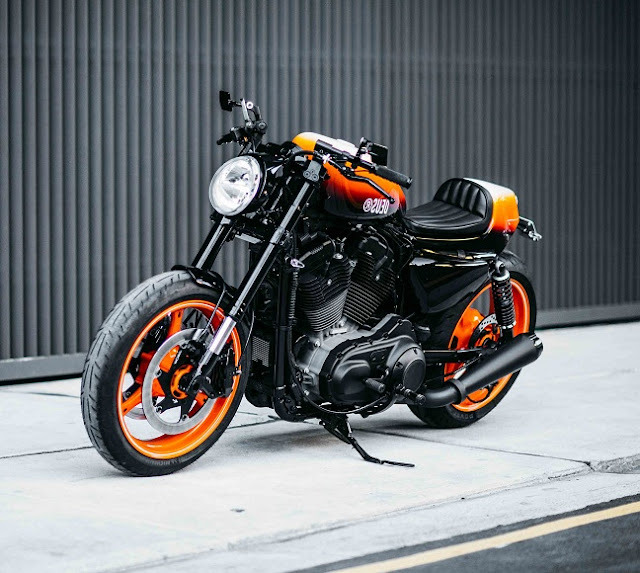 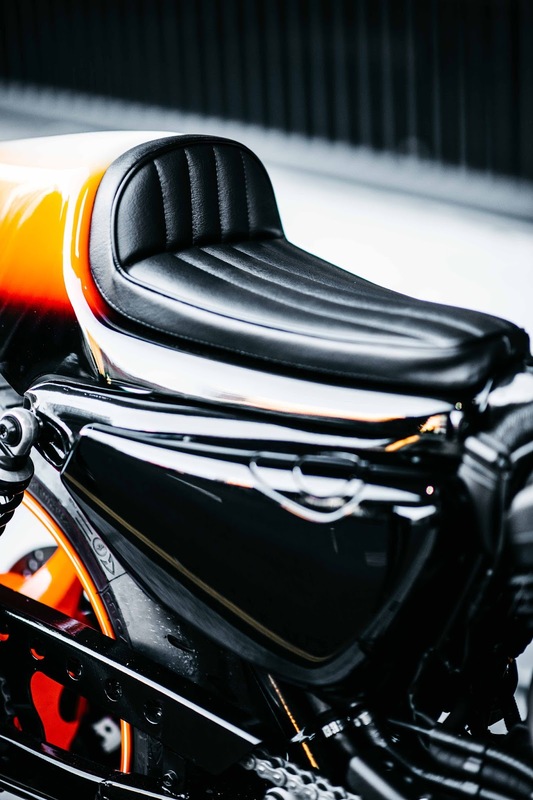 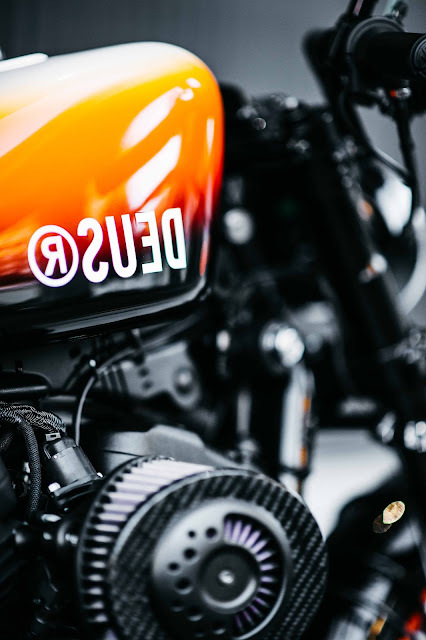 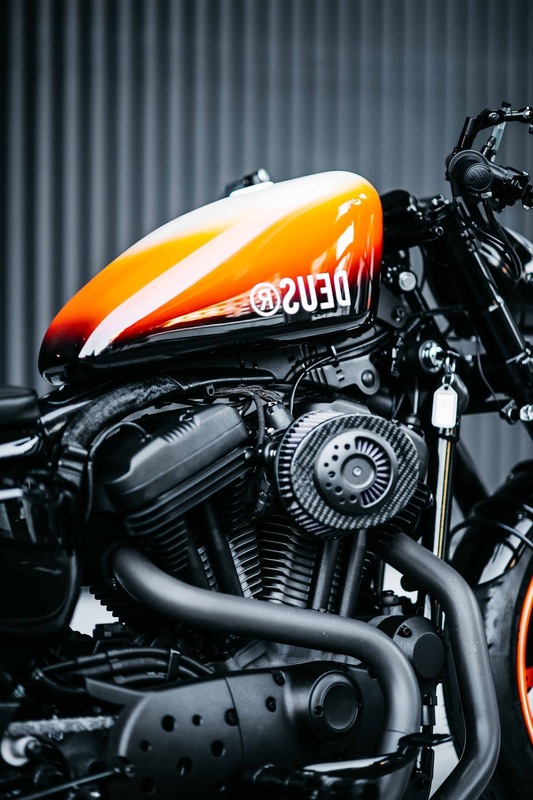 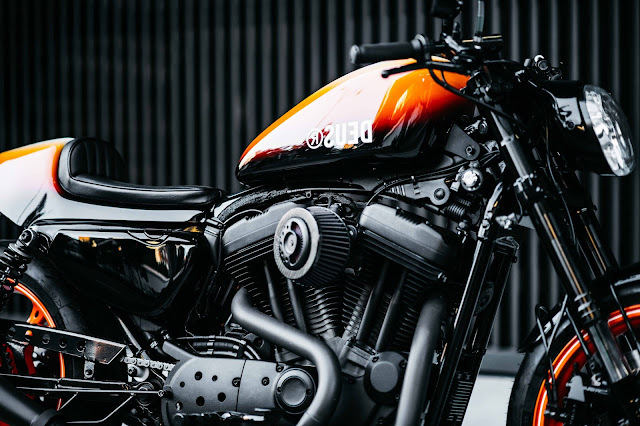 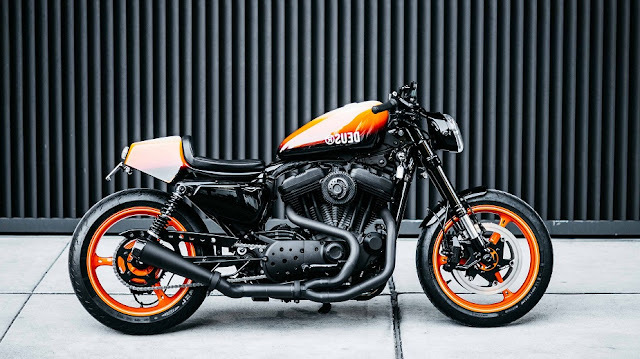 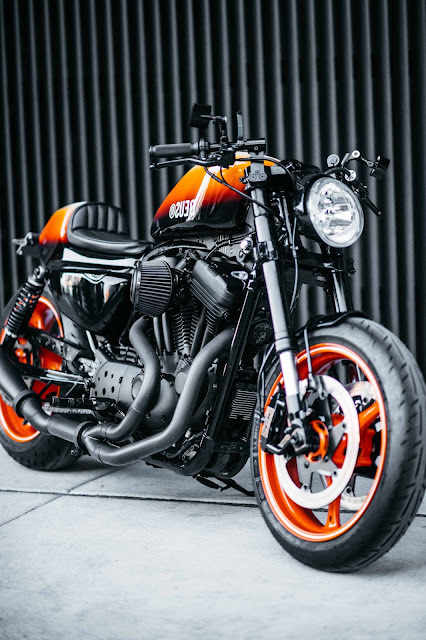 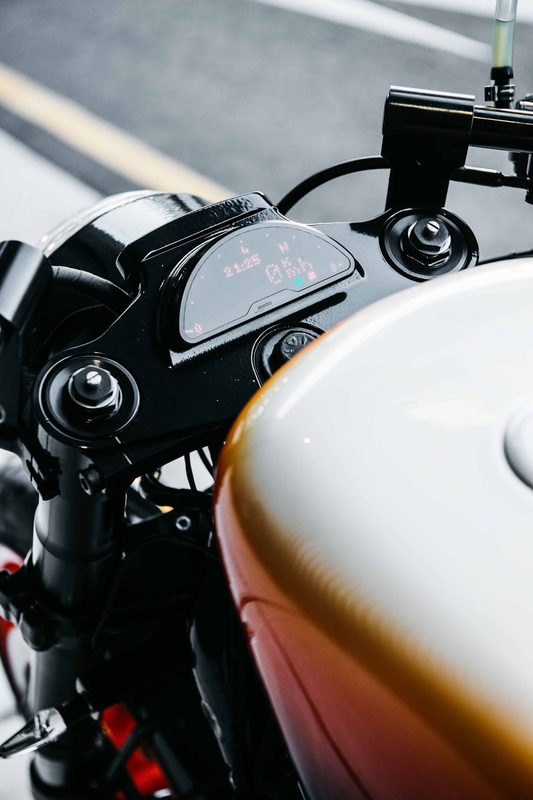 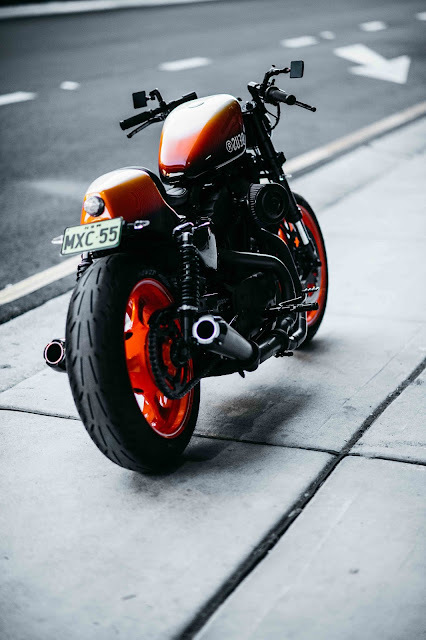 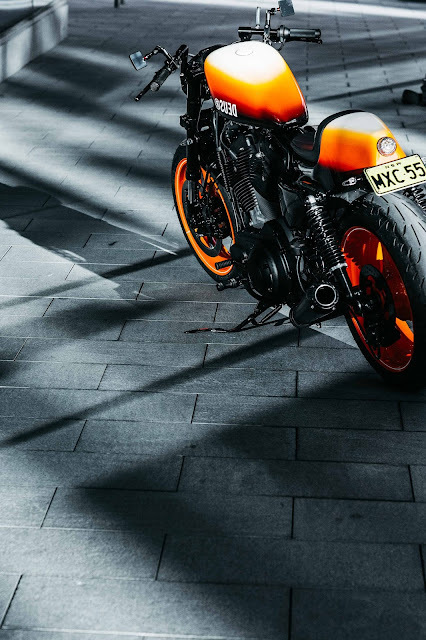 "The newest artwork to come out of the Deus HQ Workshop has been loaded with details and goodies that would even have a Harley hater drooling with jealousy. 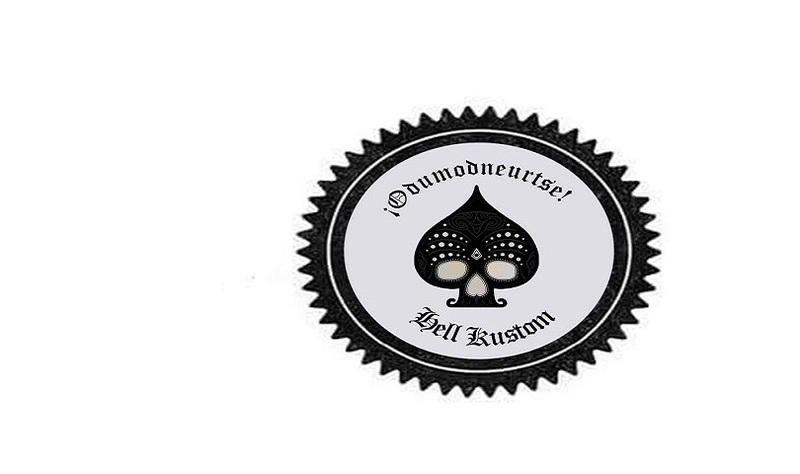 She is lethal and will be tearing up the streets and tracks of Sydney! Sound is made by custom modified headers from Two Brother’s, then flowing through the custom in house fabricated 2-1-2 pipes and exiting via Two Brother’s Mufflers. 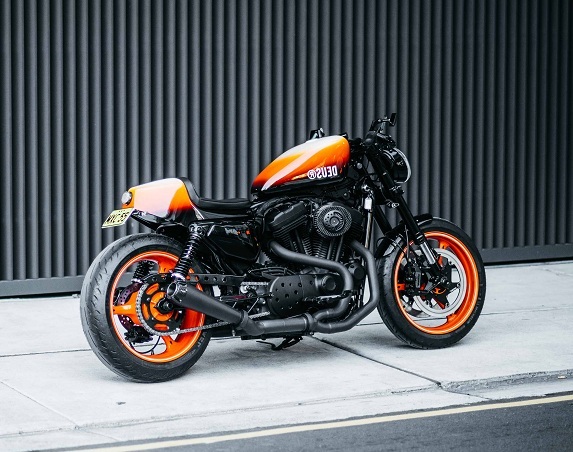 To finish off, the HD was finely tuned with a dyno tune by Harley at RB Racing."